In the West African nation of Ghana, more than 8 million people do not have access to clean drinking water. The surface water in this tropical climate is contaminated with waste — from humans, animals, farms, and factories. Drinking dirty water causes 70 percent of diseases there, experts say. But a nonprofit called Safe Water Network is trying to change that, and their sustainable business model has brought affordable, reliable drinking water to nearly one million people in Ghana and in India. “We had issues of water in the past because the only source of water is a dam that is far from us,” says Noah Ashong Amando, who lives in Obeyie, Ghana. The organization was cofounded in 2006 by the late actor and philanthropist Paul Newman. Thanks to generous support from Newman’s Own Foundation, Safe Water Network is able to collaborate with both private and public organization to improve the lives of a million people and counting. “Safe Water Network is working with hundreds of communities in Ghana and India demonstrating affordability, effectiveness, and sustainability of our outreach,” says Safe Water Network representative Ruhiya Issah. 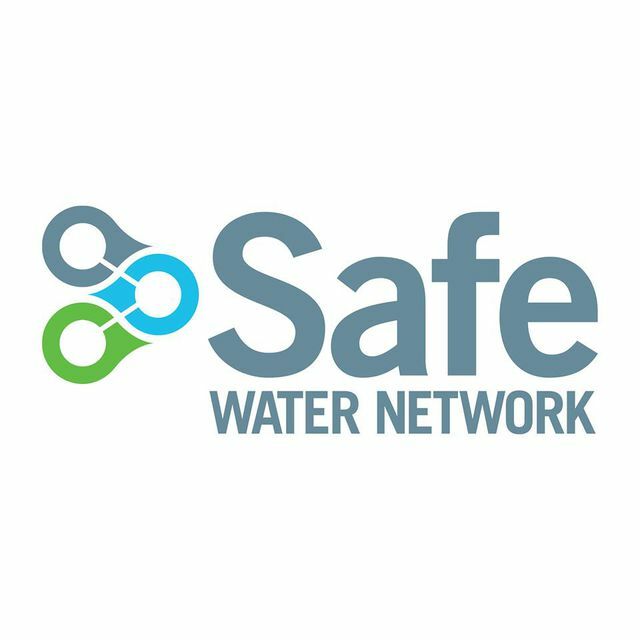 Safe Water Network accelerates the development of innovative, affordable solutions that ensure access to sustainable and affordable sources of safe water. We coordinate public, private and nonprofit expertise to advance the most promising and practical approaches for broad-scale global impact. We were founded by the late actor and philanthropist Paul Newman and a board of business and civic leaders to address this critical global issue.